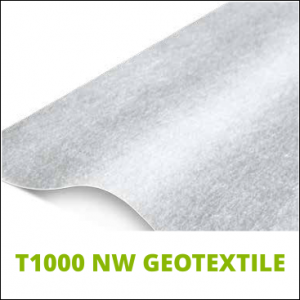 Terram standard geotextiles enhance the performance and design life of granular layers by providing the filtration and separation functions. 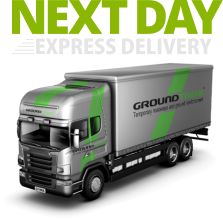 Typical uses for Terram standard geotextiles include ground stabilisation (between the sub-base and subgrade) and around drainage materials. 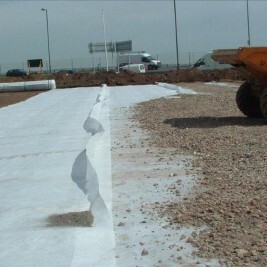 Whether it’s a granular drain or a geosynthetic alternative such as open geocellular units, Terram standard geotextiles are ideal for preventing the ingress of fines. 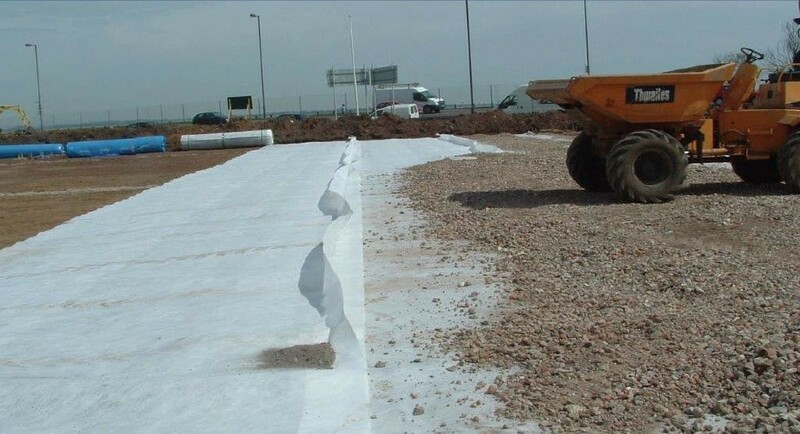 Sold ‘by the roll’ and subject to minimum order quantities, Geotextile is available for immediate delivery across the UK and Ireland. T700, T900, T1000, T1300, T1500, T2000, T3000, T4000, T4500 and T900 MiniPak.